Hello there! It's Riikka here again this time with a very green creation! Almost from winter to spring, compared to my previous page! I do most of my pages about my two girls. Or maybe I should say used to do most of my pages about them as I've been really focused on making pages about myself lately. It's partly because I realized how little I know about my mom before she became a mom and partly because a workshop I took called "My Details". So I've been documenting memories and little details about myself that just have popped into my mind. Those that might not come up in any conversation that together paint a picture of me. This page is one of those "popped" subjects. As a little child I really disliked pea soup. It was yucky looking green mash and the taste wasn't that great either. But every now and then we had it anyway either in our family or in my grandmother's and I tasted some and then filled my tummy with bread. Happy Monday! Nicole here and I am sharing a super simple and neat masculine card. I know lots of card makers have a hard time when it comes to cards for men, so I thought I would share something fun and easy today. This literally took me about 5 min to create, so you can easily duplicate this. You can also alternate colors to create a set and make it a nice, thank you card gift for everyone. I started with a white cardstock cut at 4 x 5 1/4 and stamped the Sexi-Hexi Background Stamp Set with Versamark Ink Pad. Then I used the Clear Gloss Regular embossing powder and heat set the stamped area. Since the stamp set is quite big, you want to put the paper on top of the stamp and rub it to get a clear image, rather than stamping it in a regular way. Vintage Candy Cane to create a background;and Collage stamp for the tag. Hello lovely WoW fans :) This is Jenifer here with you today to share my favorite technique. One of my favorite things to make lately is large tags. The larger size gives me a little bit more room to decorate and add all of my favorite things. Let me show you my favorite technique to give my projects a little bit of extra sparkle. I like to take my bare kraft tag and give it a quick coat of white paint. I then use the De-vine stamp, I use this stamp so much it is rarely off the stamp block. 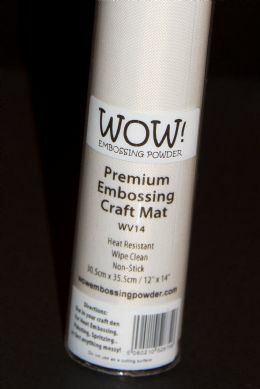 Use versamark for the stamp and then add Wow Ultra shimmer embossing powder and heat set. This will give you a wonderful subtle base. The next step is to spray wit your favorite spray, I used fireworks from Imagine Crafts, it has this wonderful iridescence to it making it look like fairy wings. Trish here, sharing a project using this months theme...'My Favourite' ! When I was deciding what to do this month, I came to the conclusion that I should just do *everything* that is my favourite.....so here it is! All my favourite things! Loads of colour, loads of paint, stamping, stripes and a lot of Embossing Powder! I used black ink and white paint for my stamping, and used the text from the 'call me' set, and the dots and checkerboard from the 'Funky Border Strips' set. I created three pansies using clear ultra high powder, and Calypso Embossing Glitter. I love the pansy mould, makes a fab flower! Ink entire surface of panel with distress ink (works best with mid-tone distress inks: not too dark or too light)Take solid stamp (De-Vine, flowers or brocade) and ink and stamp with embossing inkTake another stamp (use French Music in this case to save time) ink that up with a darker ink and kiss stamps to leave impression on solid stamp.Clear embossing powder: sprinkle, tap, heat, Wow!Mist entire tag with water and “lift” the colour with paper towelEmbossed image will retain colourLeave as it is, or use craft iron and another paper towel to remove embossing powder. For my September project I've made two tags using my favourite technique with WoW powders. I love using my melt pot so I cut out two tags, melted some embossing powders and poured the melted powder onto the tags. Once cool I re-heated each one with my heat gun swirling the colours around letting the heat do the work to form patterns. I embedded a metallic charm into each and then stamped into the tags using the DeVine stamp. A simple process but each one comes out differently every time. So much fun. Give this technique a go as I'm sure you will have lots of fun making patterns with the colours and adding textures with your WoW stamps. It's Nikki here from the design team.... and today I wanted to share my inspiration project with you. I have created a 4x6 canvas with the De-Vine stamp and some yummy new powders....sunset orange and calypso. I love these new powders and the new De-Vine stamp is a must have to every stampers collection - perfect for backgrounds or using as the key focus. We would love to see your favourite embossing techniques. 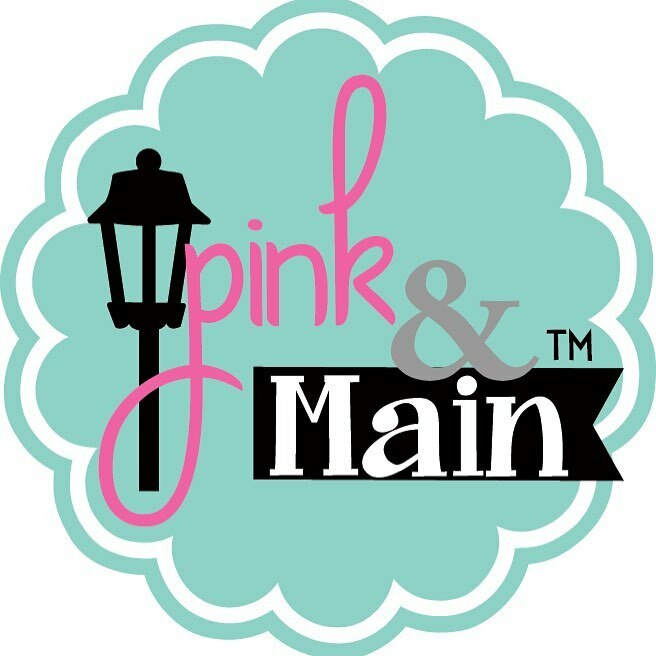 Remember to leave us a link to your blog so that we can pop on over and visit. Hi! It's Sandie here and today I am sharing a card I made featuring a few of my favourite things. My favourite colour is Teal, followed closely by Mustard so they are the feature colours on my card. The card base is 105mm x 148mm. I layered on a white 100mm x 143mm white panel and a 96mm x 139mm piece of patterned paper. I created a smaller panel using Sexi-Hexi with Gold Pearl (Regular) powder. I cut it down to approx 82mm x 126mm and matted it onto white card just slightly bigger. I used 3D foam to adhere it to the bottom panel. I used the Gratitude set with Blue Topaz for the flower and Nutmeg for the sentiment ticket. Each layer is stuck down with 3D foam for lots of dimension, which is another favourite thing. To embellish I added some Viva Decor pearls pen around the card. This month we are focusing on favorites and I've got plenty of favorites on this card. I used my favorite technique, embossing resist. I also used another of my favorites for the sentiment, negative die cutting. I started out by stamping this months featured stamp (De-Vine, another of my favs) with Versamark embossing ink on watercolor paper and embossed it with White Pearl Embossing powder. It looks great as a resist and gives a lovely shimmer. I knew I wanted to use this months featured embossing powder, Calypso, so I used colors that would match it when I colored the background. I used distress ink on a craft mat to color the background, spritzed some water and smooshed the stamped paper in it a few times until I liked the look. It turned out really pretty. I'm back to share my sample for this months' challenge - 'My Favourite'. For this challenge I have gone with my favourite technique and the one that got me hooked on heat embossing - Emboss Resist. This technique isn't anything fancy or difficult, but I think that''s why I love it! You don't need any special tools (beyond a heat gun) and you can create some lovely effects. As you can see, this card is pretty simple but I love the firey colours against the stark white background - it makes me happy! I heat embossed the De-Vine background stamp in Opaque Bright White Super Fine powder and then grabbed my inks and got smudging! Once I'd finished applying the inks, I took a dry tissue and 'polished' the image. 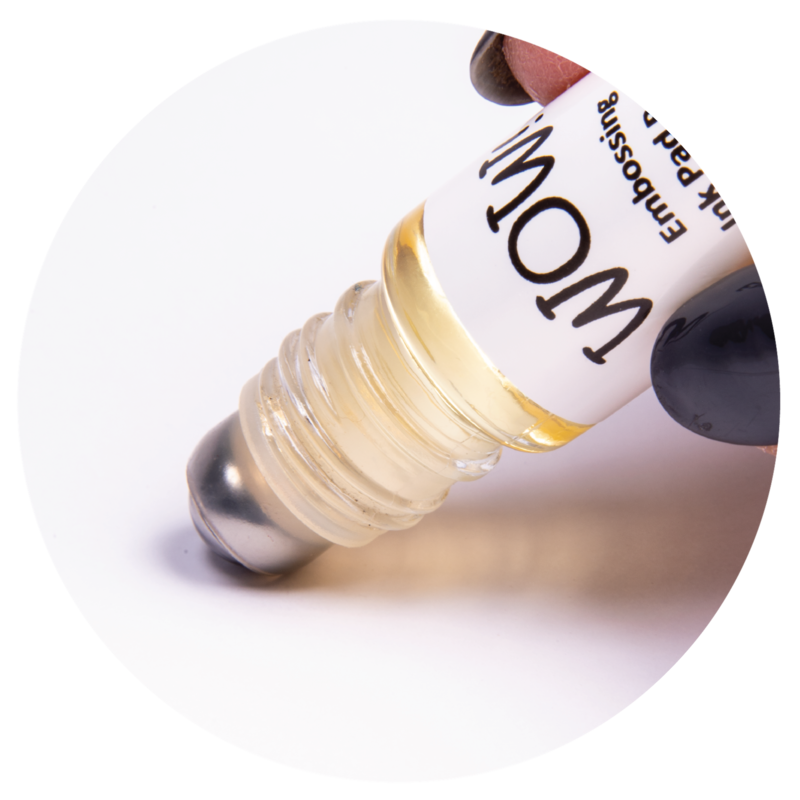 This removes any/all of the excess ink from the embossing powder, allowing the bright white to shine through and accentuate the contrast. Hi, Patti here with this month's theme "Favorite". I'm going to share my favorite technique using WOW. I absolutely LOVE how the Ultra Shimmer powder can be used to showcase and entire project base using an embossing folder. I chose one of my all time favs called "Passion" by Couture Creations. This technique also uses colored pencils or markers. You need to choose very light colors for the best look. You also need a folder that has large enough details to color in the sections. Very small and very detailed folders won't work for this tecnhique. You can see the sections clearly in this folder. I chose to use a pastel pink colored pencil with a few green leaves filled in. This is how it will look at this stage. Next, I took a green ink pad and inked over the entire design. This is how it will look. I then took the Ultra Shimmer powder for the next step.